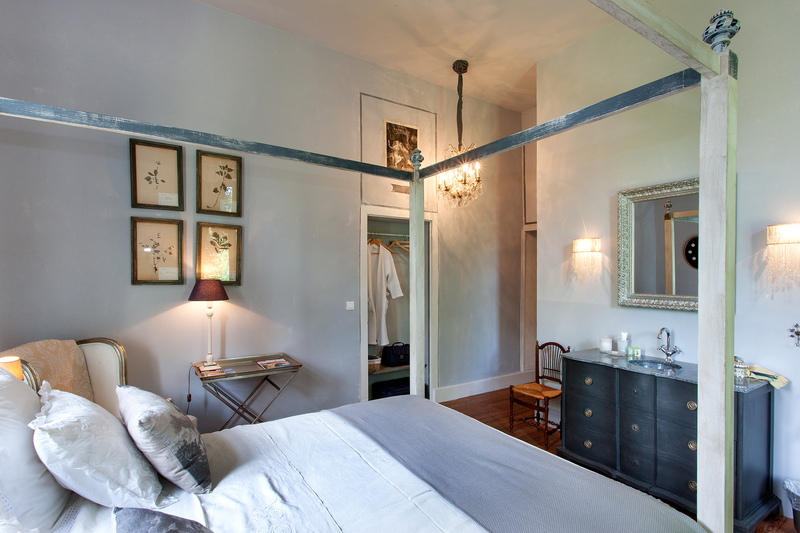 Your next vacation in a boutique B&B room 35 minutes from Albi. This room derives its name from the five mounted herbarium specimens hanging on its walls. This spacious (27m² excluding bathroom) room has an unusual layout and a magnificent four-poster bed (160×200), ideal for relaxing. The furniture, from a variety of different eras, provides an interesting contrast to the Italian-style shower room. 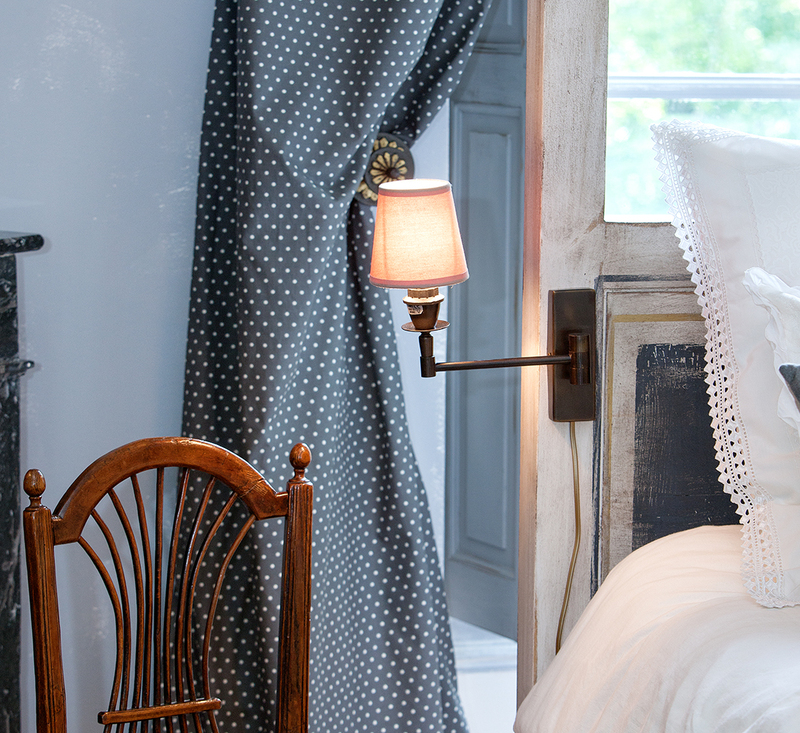 The Chambre aux Herbiers is located on the ground floor, overlooking the grounds. Because we want you to feel pampered and relaxed we have carefully choosen confortable and luxurious bed. 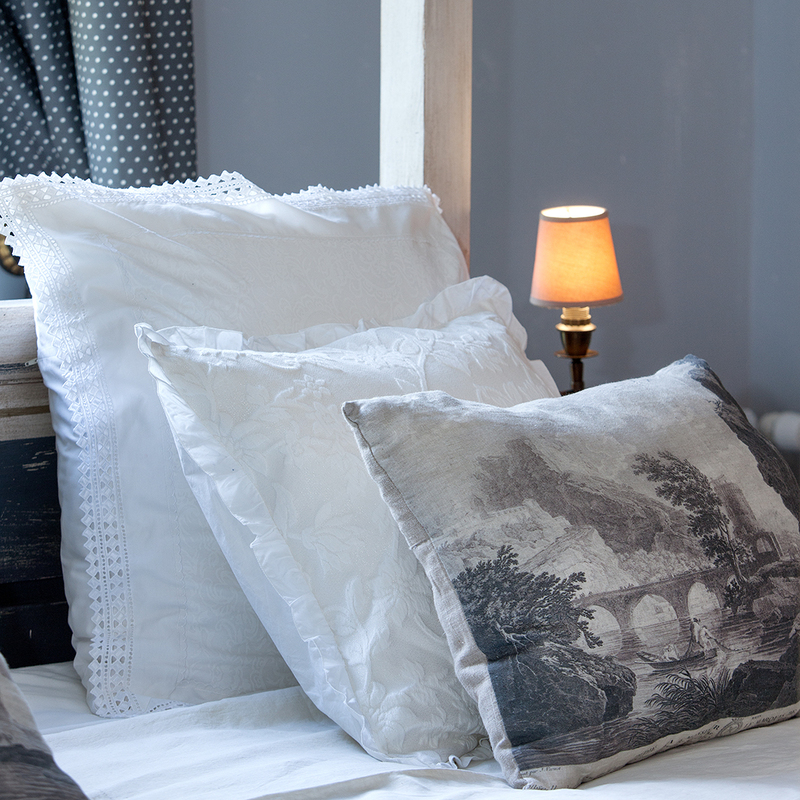 Whether discovering the local heritage, enjoying a cultural break, or a sporting holiday, you’ll have an unforgettable stay at our luxury B&B. What sort of activities does our B&B offer?